June is national migraine and headache awareness month and a great opportunity for nearly any business! Many clients are on the lookout for natural products, treatments and solutions putting you in a great position to offer an alternative to over the counter headache medicine. Something as simple as offering scalp massage or an essential oil designed for headaches, can be the alternative your client hadn't yet thought of! Booking time in a relaxation room as a 'headache blaster packages" where clients can choose from various services (or just ala carte add ons to make their own quiet time perfect!) in a comfortable relaxation chair. From low lights, optional soft music, personalized aroma scalp massages, ice or heat therapy- so many possibilities to make it your own! Take it even further with headache retail packages! From essential oils and diffusers to magic globes (amazing for sinus pressure!) and relaxing eye masks - talk to your clients and see what causes their headaches and recommend an easy at home treatment - the moment they feel relief, they may be hooked! We all know that pumpkin and cranberry are the sought after fall scents, flavor and menu items. 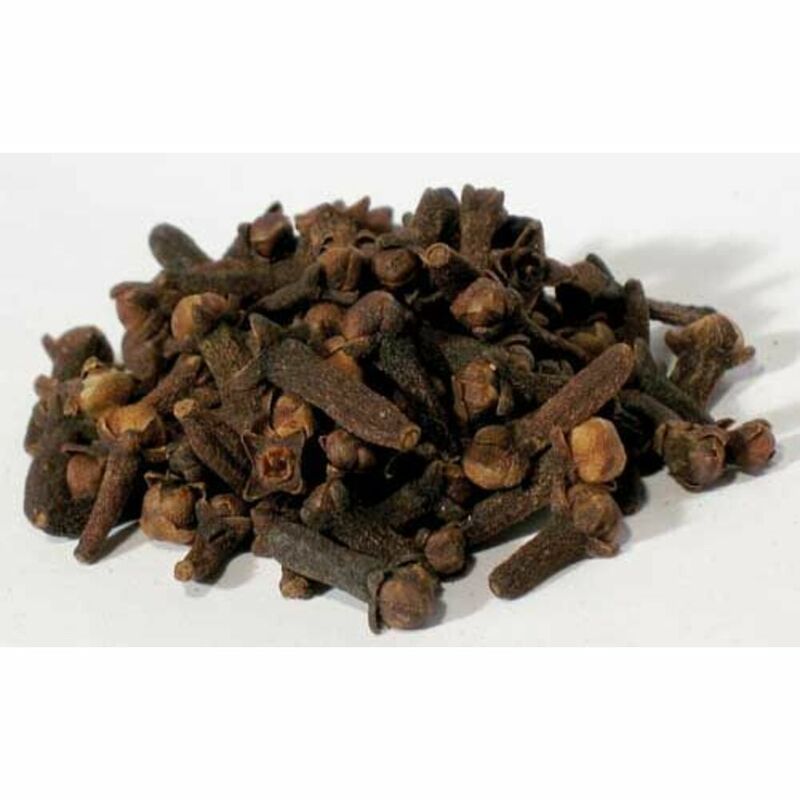 If you are looking for a little something different to infuse some fall menu, take a look at clove essential oil. Personally, the smell of clove always has a warm, comfort feeling to it. That little spice in fall foods that adds that something extra. As an essential oil, it can bring about comforting memories or feelings of warmth,comfort and peace making it an excellent choice to add in to everything from massage oils, aromatherapy showers to pedicures. It also blends well with citrus scents and not a lot is needed to achieve the full effect! Perfect Pumpkin Peeling Enzyme Masque is naturally rich in essential fatty acids, vitamins A and C, as well as zinc, a mineral that aids in the healing process, which work symbiotically to rebuild the elasticity of the skin. 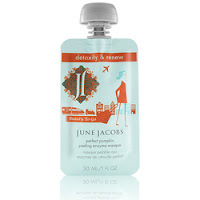 Powerful patented anti-oxidant blend of white, red and green tea extracts combined with goji berry, pomegranate and grape seed extracts help to neutralize free radicals, protect skin from environmental toxins and combat the visible signs of premature aging. Pumpkin is a rich source of antioxidants and enzymes that act like Alpha-Hydroxy acids, shown to promote smoother, younger looking skin by increasing the rate of cell renewal. Pumpkin also contains more than 100 beneficial nutrients that help reverse the signs of aging. 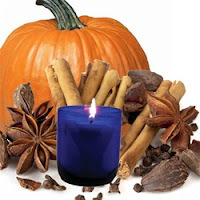 Create Fall ambiance with this warm, spicy and inviting candle. 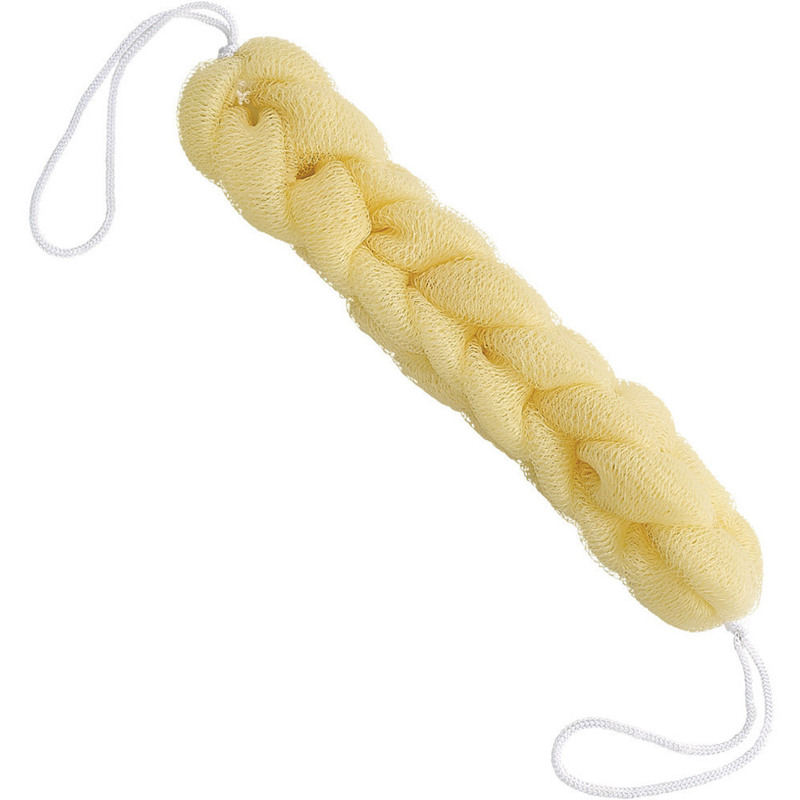 Made with pure vegetable waxes & coreless wicks. Size: 13 oz., 3" x 3" x 3"
Start The Holiday Retail Push Now! As we step into the fall season, as crazy as it sounds....the winter holidays will soon be here. As much as I don't want to start thinking about it, preparation saves a lot of headache, stress and panic. I'm sure many of your clients (and you!) may feel the same. While you're taking care of their other needs, why not start to spotlight some awesome holiday gift selections? Convenience is key for many people so, while they're waiting or walking around, spotlighting a few great gift ideas they can scoop up and put away for the holidays is an easy sell. 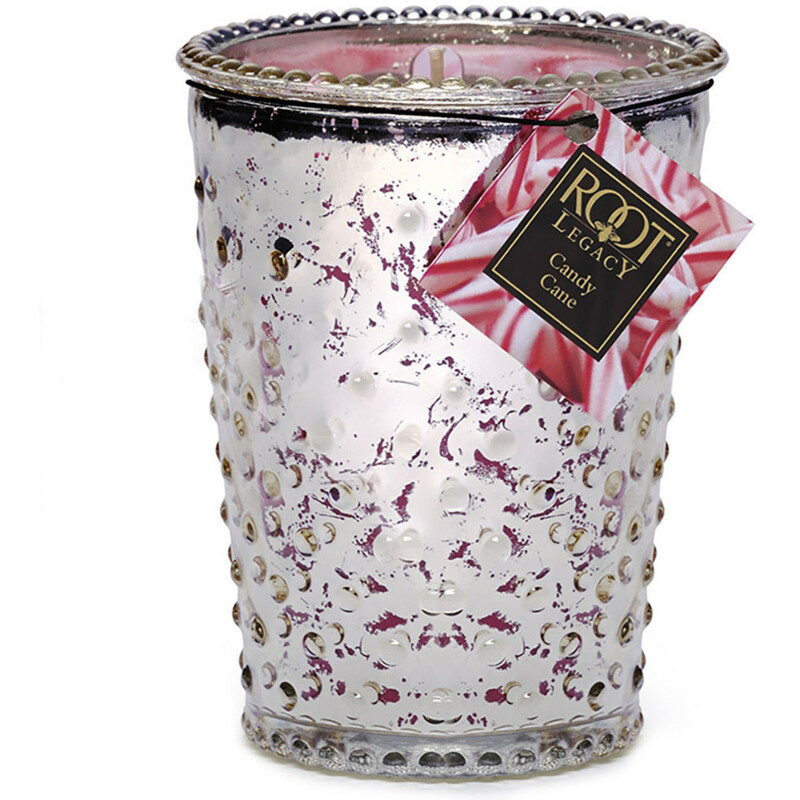 One of the all time best selling holiday retail items is candles! Check out the newest addition to our candle family in awesome scents and clever names like Sparkling Snowflake! Don't be left in the dark once the holiday craze hits! Transitioning To Fall and Winter! We've been speaking with many clients the last few weeks about their fall menus as well as the upcoming holiday season. While it may seem far off, it will be here before you know it! To start off, create the mood. Fill a diffuser with water and add in the following essential oils: 2 drops of Clove, 5 drops of Cinnamon, and 4 drops of Ginger - for every ounce of water. In a mixing bowl, mix 4 oz. of unscented oil, cream, or lotion with the following essential oils: 1 drop of Clove, 3 drops of Cinnamon, and 2 drops of Ginger and mix well. In a mixing bowl, mix 8 oz. of unscented salt or sugar with 4 tablespoons of a carrier oil and mix well. 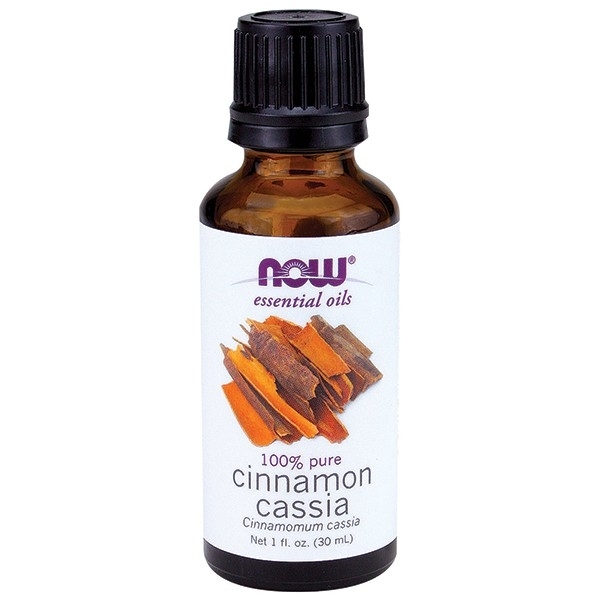 Add in the following essential oils: 5 drops of Clove, 10 drops of Cinnamon, and 5 drops of Ginger. Very easy to make and use - you can even get sample jars or bottles to give your clients any extra to take home! Stop And Smell The Flowers While Boosting Business! We've all heard some variation of "stop to smell the roses" at some point in time. While it usually refers to slowing down or being more aware to appreciate things, it can be beneficial for your business. What flower menu options do you have? Are they customizable? Offering services that utilize flower power (I tried to resist, I really did!) in some way is always popular with clients! Making it customizable is a way to stand out from your competition. Having a raw ingredient bar for clients is also a fun way to engage clients. If you offer hydrotherapy, do you offer muslin bags to drop in (complimentary or as an add on!) that are filled with flowers and raw ingredients? Again, having clients choose their own (you can have a set of pre-filled ones -like these or make your own-to choose from or give them an empty muslin bag and send them to the raw bar!) will get clients talking (to you AND their friends/family/coworkers), increase likelihood of add on and retail sales. When was the last time you changed the floral options? 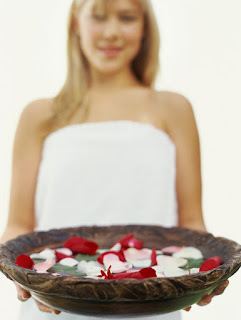 Is lavender or rose the only scent you have (if your business is tied in to lavender or rose in any way, disregard!)? Your clients may be getting tired of the same old smells. Refresh their senses with some new scents. There are enough varieties out there to ensure you'll never get bored of them all. You can choose from individual oils or blends or even candles! Variety is key here, you never want your clients to be bored or complacent - you want them excited to see what's new every time they walk in your door. 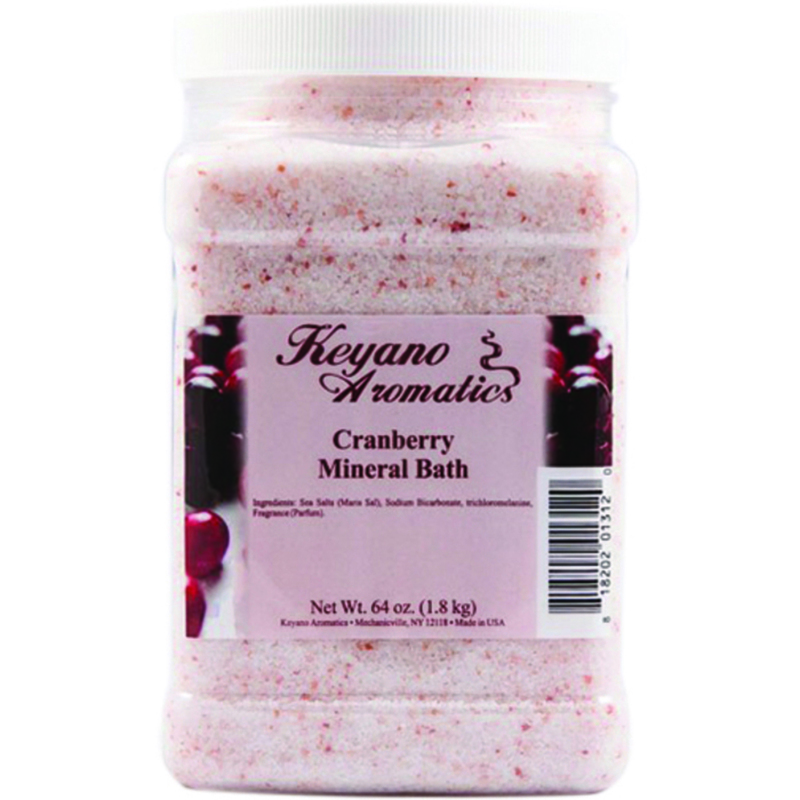 New Mineral Baths From Keyano In Time For The Holidays! Just in time for the holidays, the Keyano Mani/Pedi Minreal Bath is sure to be a successful addition to your winter menu. If you are looking to stick to the traditional holiday scents, check out the pumpkin, pomegranate, cranberry and of course peppermint. If you are looking to mix it up, try a mango or coconut lime! Not to be outdone by the fragrances, these are excellent for softening skin, getting rid of fungus and strengthening nails. A Sweet Transition From Summer to Fall! As the end of summer quickly approaches, spas are rounding out the last of the fresh, fruity treatments before transitioning into the cozy fall ones. Why not throw in something sweet to end the season off with some orange (summer feel, fall color!) centered treatments. There are so many awesome orange products, it doesn't matter what service(s) you offer, you can find great products! Here are some favorites in all sorts of categories! Use a vitamin c ampoule before a mask or as the glide for use with a skin scrubber! Make your own masks, scrubs or peels! Orange peel and peeling powder are great for improving the texture and color of the skin due to all that lovely vitamin c. They also make great astringents! Aside from the obvious orange polish and slippers/toe separators, you can add some orange essential oils to soaks, use orange peel or peeling powder to make scrubs or masks. 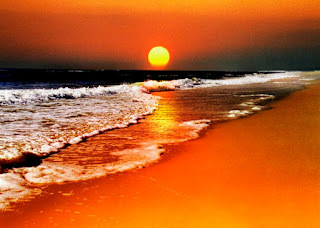 Try out a La Palm Orange Marine Mask, salt glow, or lotion. 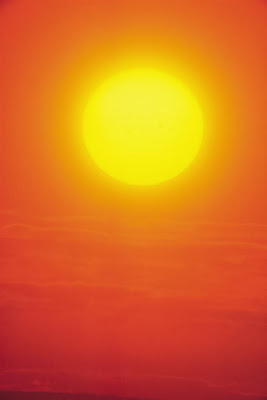 Try out an orange scented lotion or add some essential oil to a carrier oil! 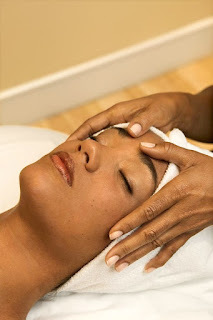 Have some orange essential oil or candles in the treatment room, offer orange teas, have orange robes and headbands. 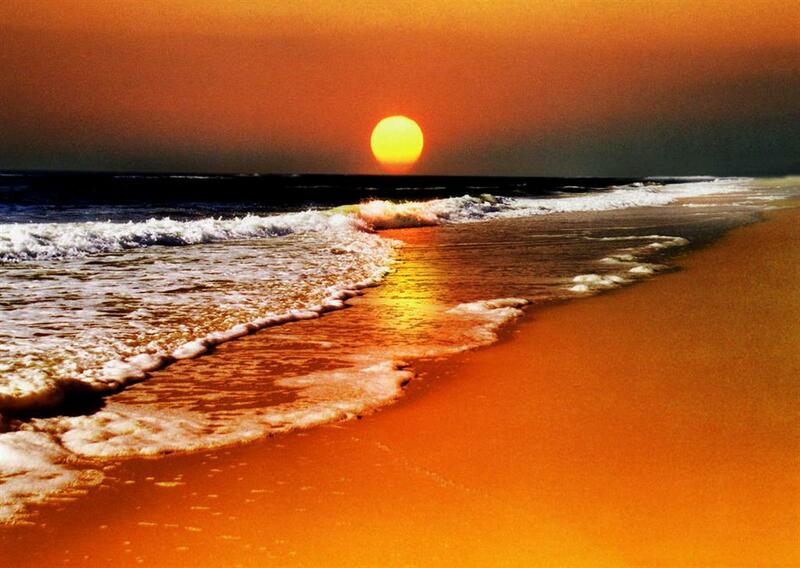 You may also consider having a sale on orange retail items when client's purchase an orange treatment! Be creative!! !